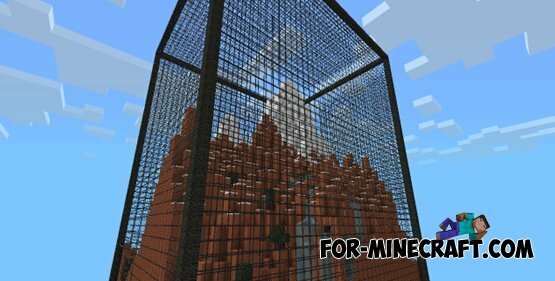 Map MultiPrism for Minecraft PE 0.10.0 - it's a survival map for Minecraft PE 0.10.0. 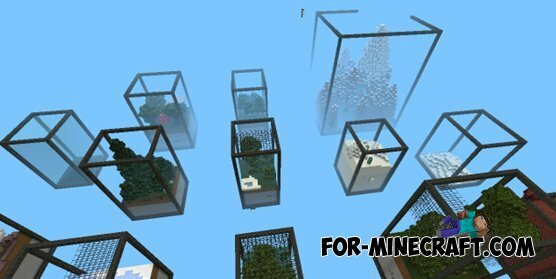 On this map you will survive being in a special cubic blocks that will soar in the sky. 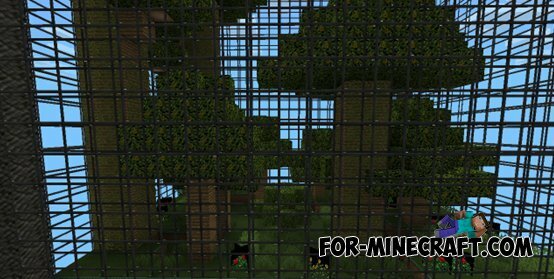 In each of these cubic blocks you can find all the necessary things for your survival. 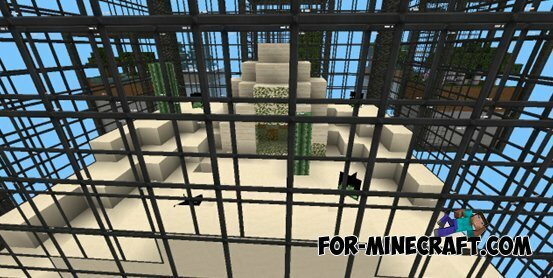 In these cubes you will also expect various monsters who need to kill.